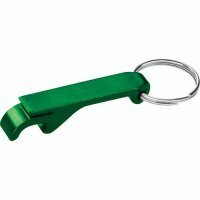 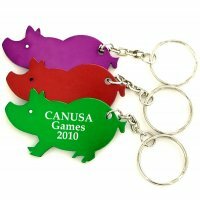 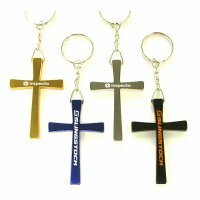 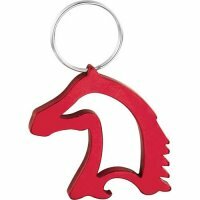 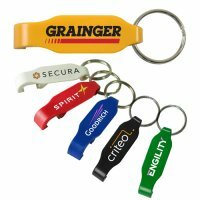 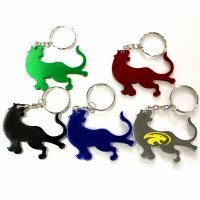 We offer a great selection of logo imprinted bottle opener keychains. 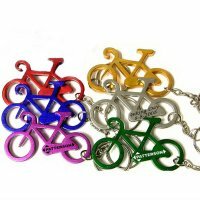 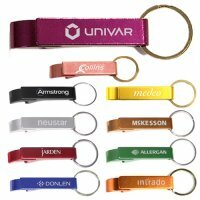 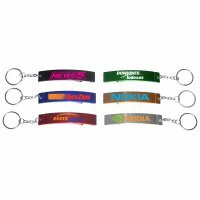 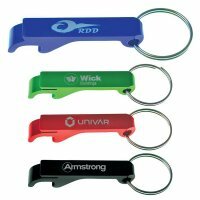 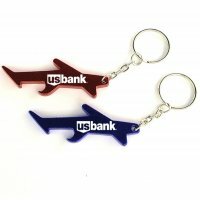 These key chains are perfect for marketers looking for promotional products which are affordable and highly purposeful. 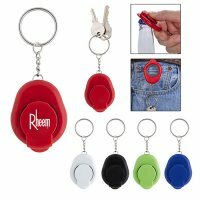 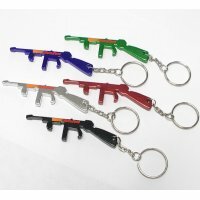 These keychains are perfect for managing keys and they double up as bottle openers at slight effort. 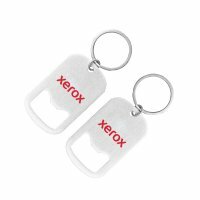 You can get these keychains imprinted or laser engraved as per the material type with your brand texts, graphics or logo and give it as a token. 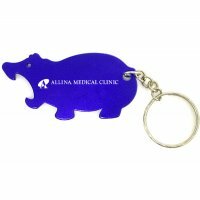 Custom bottle opener keychains are perfect for value building during all formal and informal business, social and individual events such as tradeshows, conferences, road shows, fundraising, wedding favors, celebrations, etc. 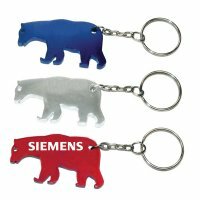 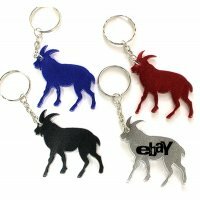 Your clients and customers will love these multipurpose keychains and they will not mind carrying it always. 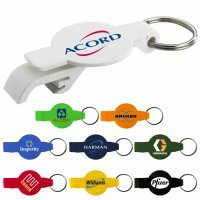 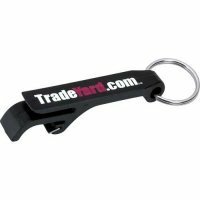 Whenever they use it for managing their work or home keys and opening bottlenecks, these keychains will be promoting your company. 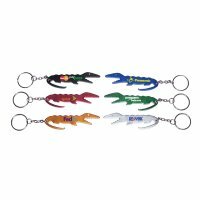 Our selection features a vast selection of personalized bottle opener keychains which are not only used during different promotional events but also for those tender moments when you wish to acknowledge your guests. 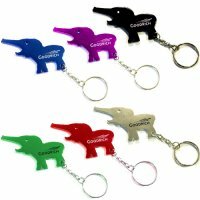 These bottle opener keychains make a great keepsake and people will always remember your special day. 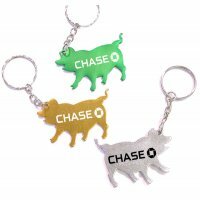 Custom bottle opener keychains also make great bar and restaurant giveaway. 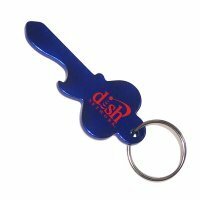 People love receiving them during concerts, wedding celebrations, community fairs, etc. 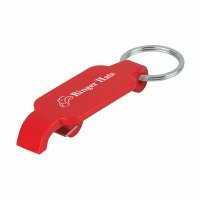 Today, many marketers are taking up street marketing for building customer support and imprinted bottle opener keychains tops the list of giveaways during such events. 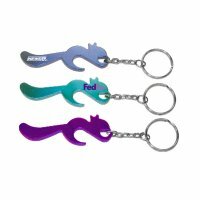 No matter when and where you choose to gift these keychains, you will find them instantly clipped to keys. 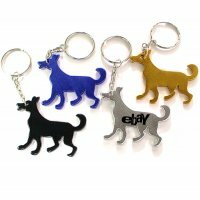 They will stay around for a long time, bringing long time exposure to your brand logo. 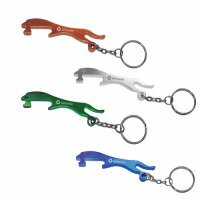 You can select any of these customized bottle opener keychain depending on your targeted audience, budget and expectations. 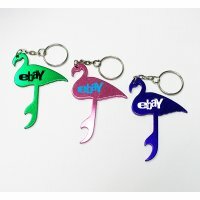 If you are unable to decide for the best one, then our team can help you arrive at conclusions. 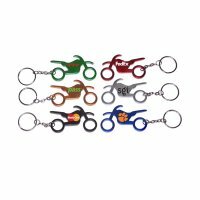 You can reach out to your market experts and product specialists at 855-539-8247 or write to us at info@budgetkeychains.com.